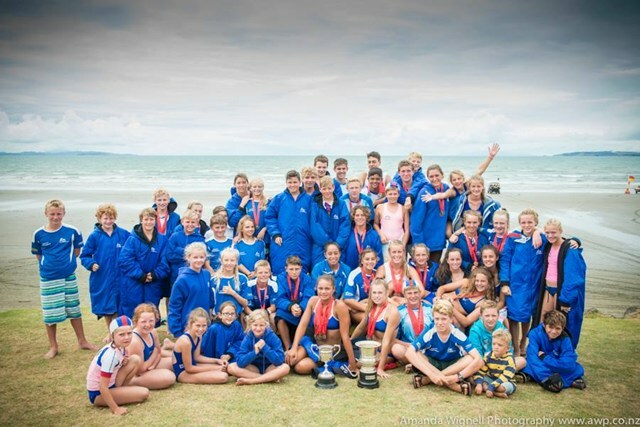 Orewa Beach is a very busy urban beach with excellent facilities including the Orewa Surf Life Saving Club catering for a large local population as well as visitors and tourists. It is a generally safe swimming beach with plenty of carparking, a large reserve area, and plenty of tourist accommodation. 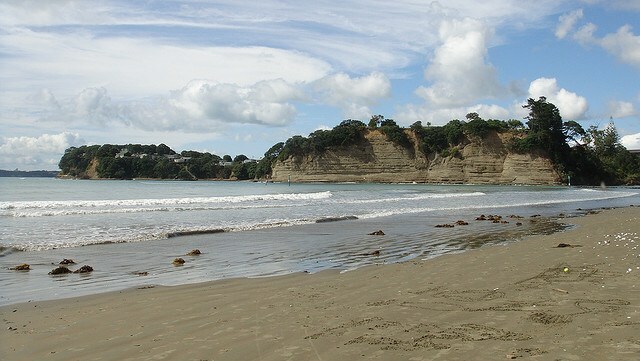 Orewa Beach is sheltered from most open ocean swells due to its location between Kawau Island and the Whangaparoa Peninsula, thus providing safe swimming conditions in all but extreme circumstances. It has a gentle gradient and is suitable for swimming at all tides. 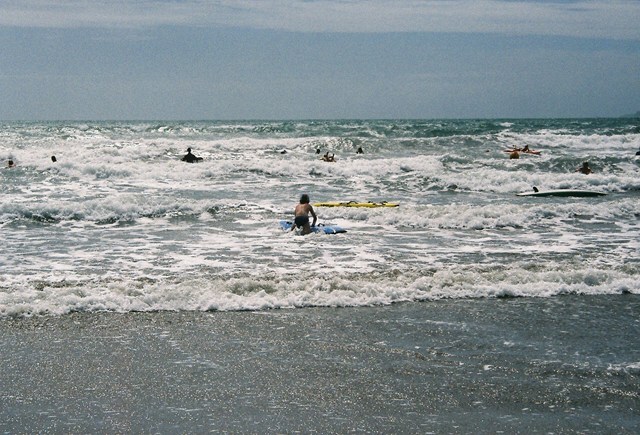 Surfing is rare at Orewa Beach given its sheltered location. However, it does pick up large north easterly swells more cleanly than its immediate neighbours. 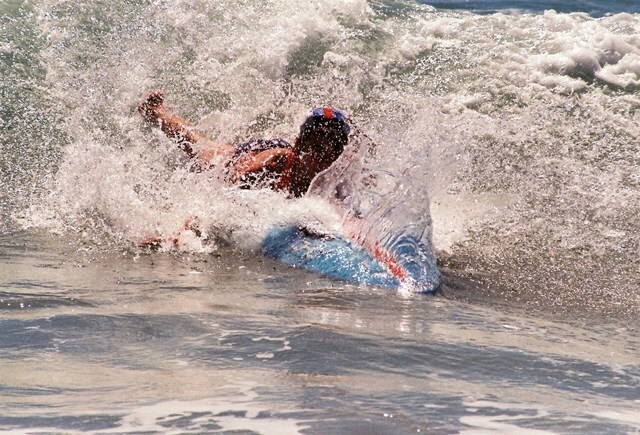 On such occasions, or during extreme onshore wind conditions good beach breaks can be found here. Rock fishing is possible from the headlands at either end of Orewa Beach. 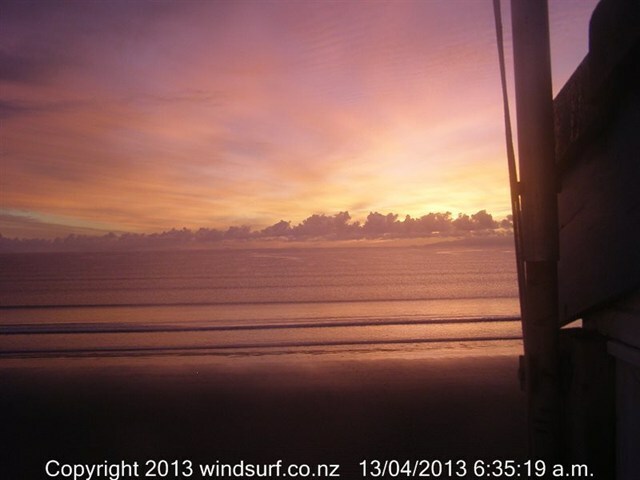 Surfcasting would be marginal due to its gentle gradient, except possibly in the Orewa River mouth. Shellfish life here is minimal due to over exploitation. The beach is our favourite playground, but it can also be a dangerous place. 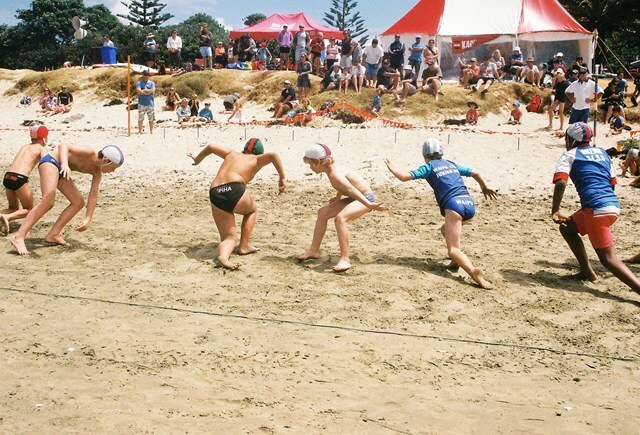 Learn about the hazards at Orewa Beach and be prepared so you and your family can enjoy the sun, sea and sand safely this summer. 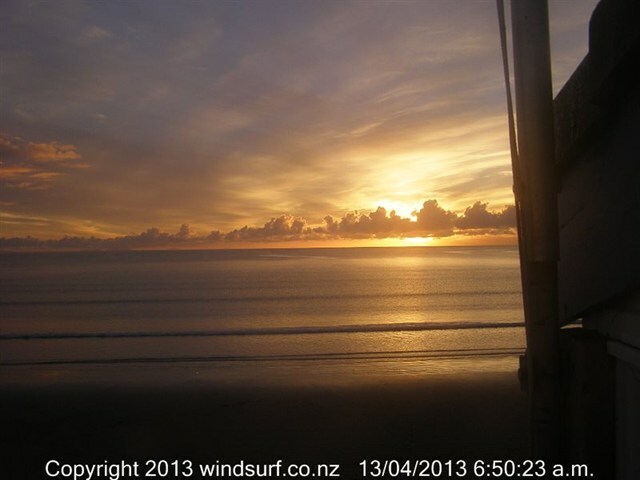 Orewa Beach is a patrolled beach. Orewa Beach is patrolled on Saturdays, Sundays and Public Holidays from 11:00am to 6:00pm between 20 October 2018 and 25 November 2018. These hours are extended to 10:00am to 7:00pm between 1 December 2018 and 31 March 2019. Hours return to 11:00am to 6:00pm from 6 April 2019 to 22 April 2019. 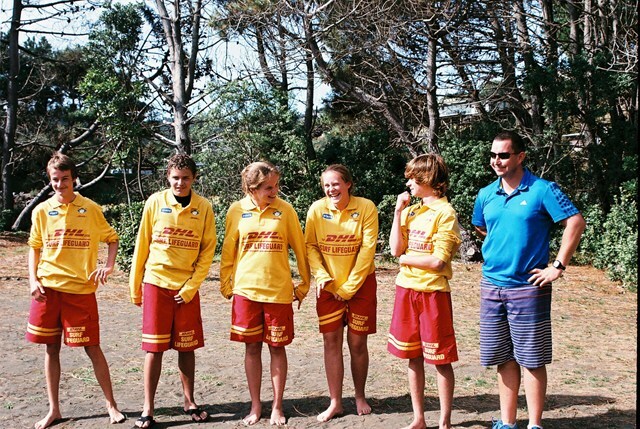 A Regional Lifeguard Service is provided Monday to Friday from 17 December 2018 to 1 March 2019 between 11:00am and 7:00pm. 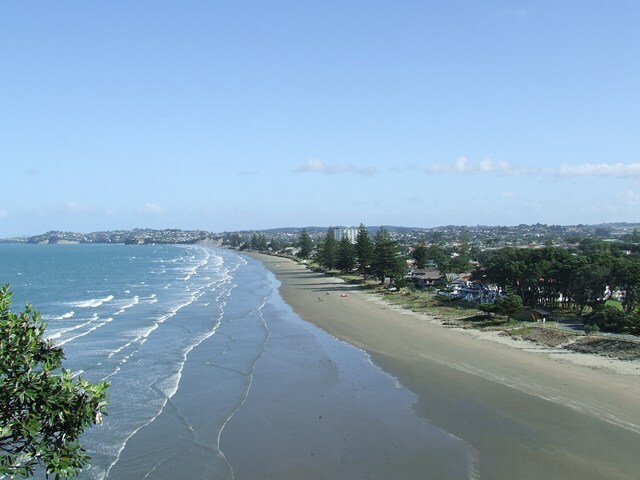 Orewa Beach is located approximately 44 kilometres north of Auckland. The beach has a gentle gradient and no sandbars, as well a river mouth and estuary at its southern end. Orewa Beach has headlands at either end and a large back beach reserve with excellent facilities including a surf club. It is a high use urban recreational area with a large resident population and thriving retail centre.